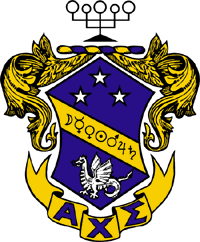 The College of Charleston Department of Chemistry & Biochemistry is proud to have a chapter of Alpha Chi Sigma (ΑΧΣ), a professional fraternity for chemists. 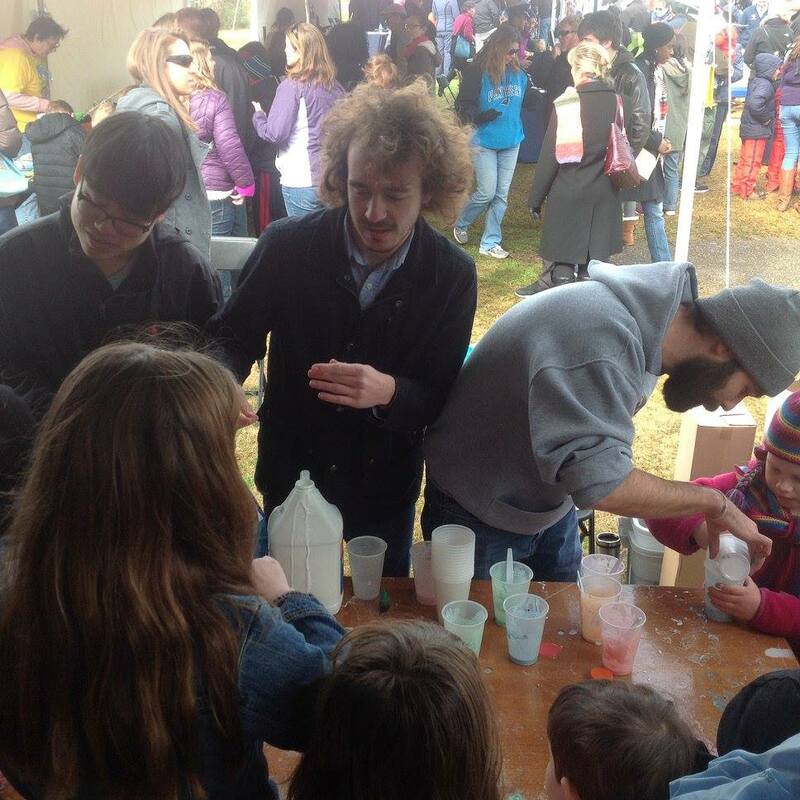 Our chapter specializes in outreach events to share our love of chemistry with the greater Charleston community. If you are interested in getting involved with ΑΧΣ, keep an eye out for flyers announcing upcoming meetings in SSMB or contact one of our officers listed below. 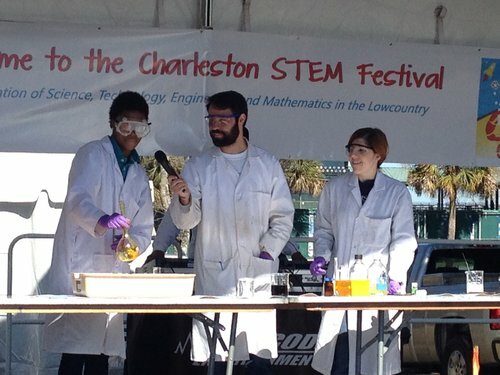 Both men and women are welcome to join – you don’t even have to be a chemistry major. All you need is a love of science!